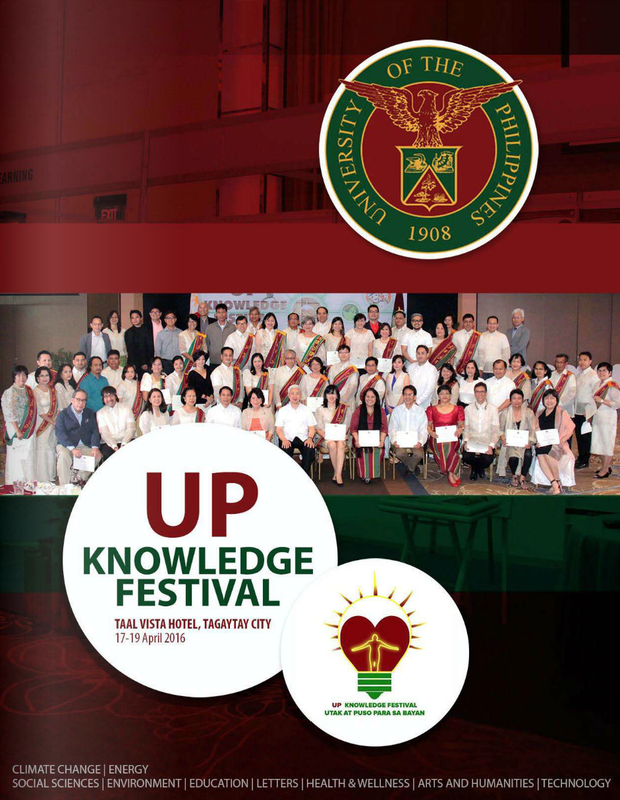 The UP Board of Regents established the Award on June 29, 2000 in honor of a beloved former professor of the University, Professor Concepcion D. Dadufalza, on the occasion of her 50th year of teaching at the University of the Philippines. 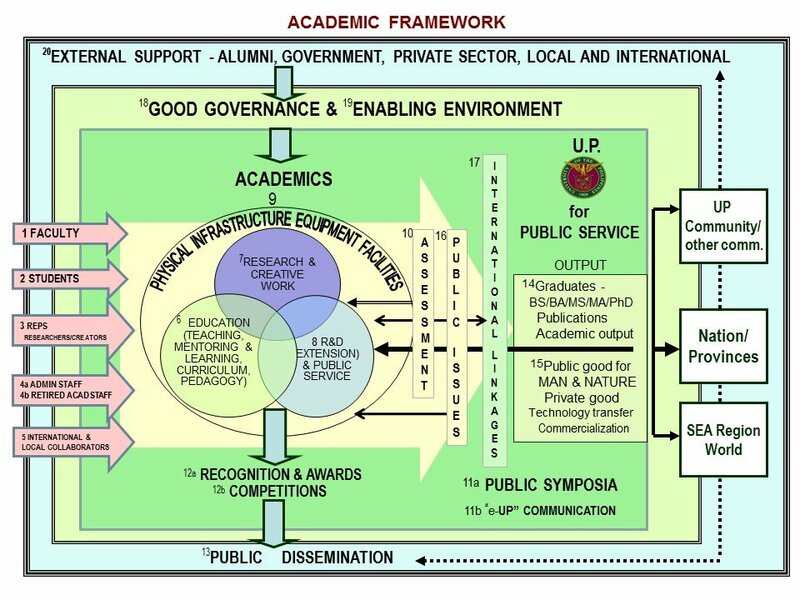 The UP Arts Productivity System (APS) was established by the Board of Regents in its 1239th meeting on December 2008 as the counterpart for the arts of the UP Scientific Productivity System and is aimed at encouraging outstanding productivity in the creative arts or in arts scholarship for national development. 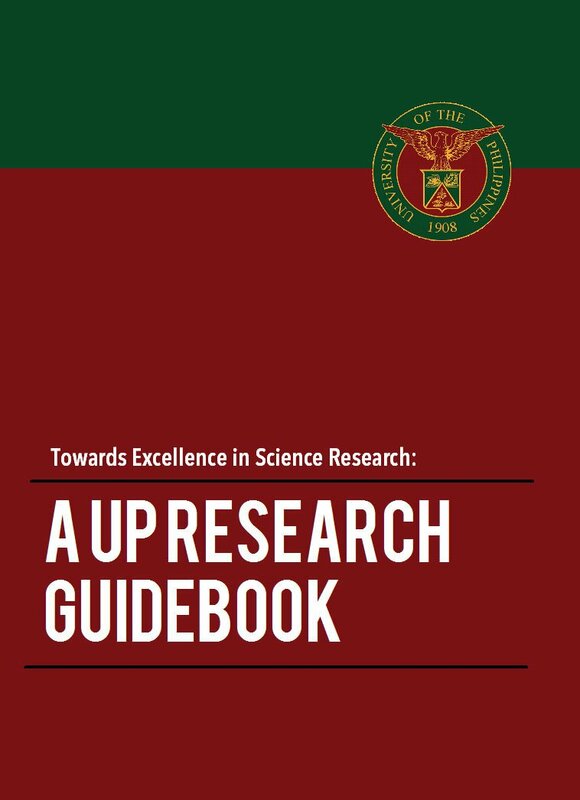 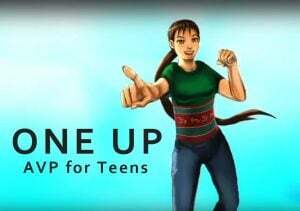 Guidelines and list of UP Artists 2011-2014.